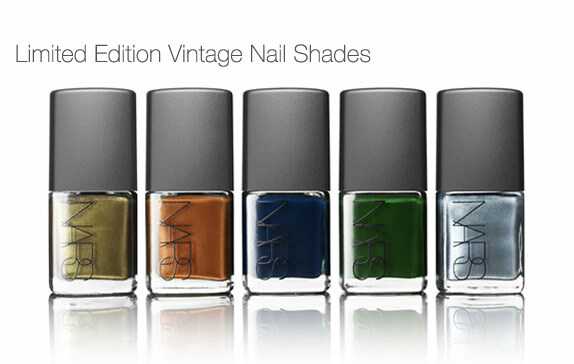 Nars Vintage Midnight Express Nail Polish Giveaway !! 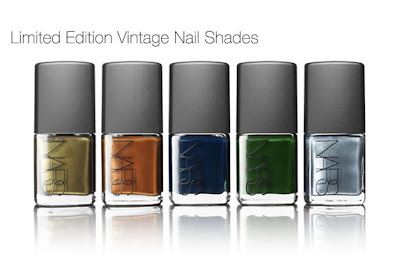 I would love to try NARS nail polish! good luck Tina..it's a great color!! Hi! Thanks for hosting the giveaway! I am already a google follower, so count me in! I love the color! You can follow to the right on the blog...where it has Networked blogs..
thanx and good luck! Hope you enjoy the blog as well !! I'm pretty sure you just left me a comment on my blog...for some reason it didn't show up. Strange. Thank you though!! How pretty! I am usually a clear, or palest of pinks, or red kinda girl...but I could be tempted. Beautiful! i'm your newest follower & i would love to try out this BOLD nail color (i usually stick to roses so this would force me out of my comfort zone). oooh I'd love to win, that blue is gorgeous! I used to live in NYC, so this blog always makes me homesick...in a good way though! :) Thanks! I follow your blog, I tweeted: http://twitter.com/lipscandycigs/status/37975618259783680, and I follow on Facebook (Amber H). Nice! I never got to try Nars. That would be a gorgeous color to start!